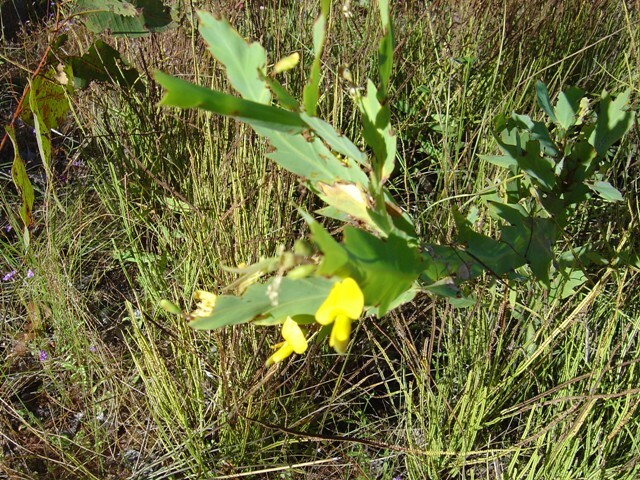 Unusual shrub to 2 metres, flattened stem, yellow pea flowers, from the North Kimberley. 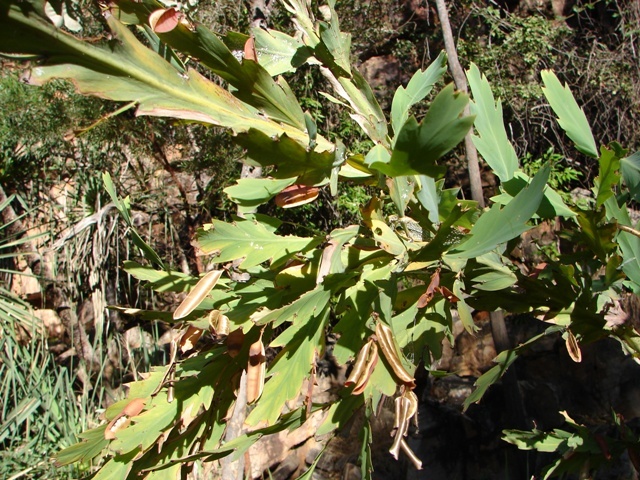 This entry was posted in Bossiaea and tagged Bossiaea bossiaeoides. Bookmark the permalink.